Using high quality optical components the MetertechM965 Micriplate reader can perform ELISA measurements between the wavelength of 400nm~750nm with end point, two point, and kinetic measurement method. The MetertechM965 is built with an incubator and, shaker for temperature sensitive kinetics measurements. 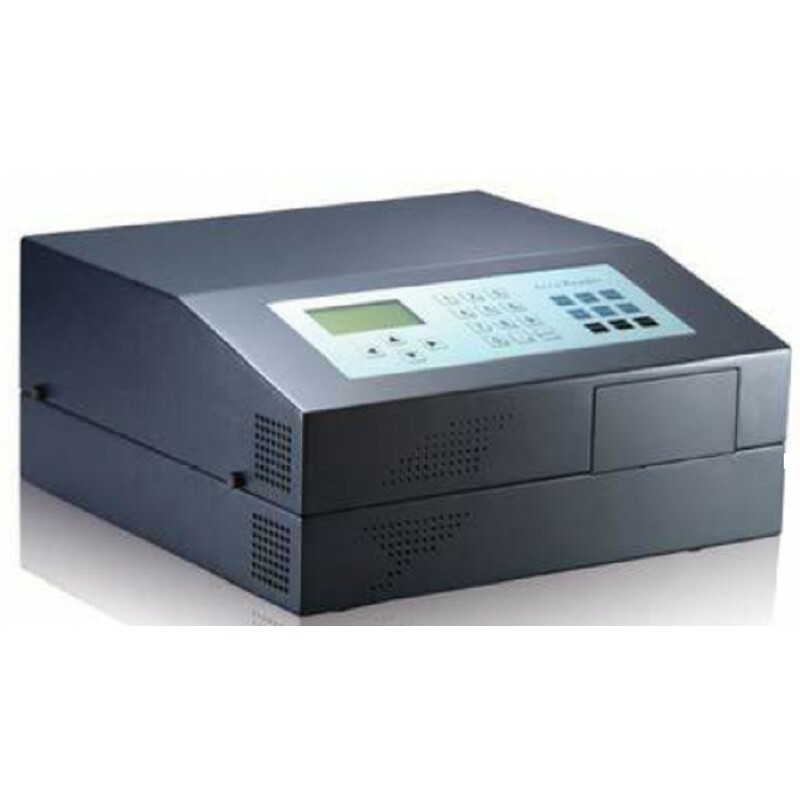 To interface with PC the Metertech M965 comes with the PC-Mate software to control, store, and transfer the analysis results from the instrument to the PC. With the versatility and features provided within the Metertech M965 Microplate reader users can use this instrument in many different applications such as ELISAs / EIAs, enzymatic activity, bacterial growth studies, and fast kinetic assays.